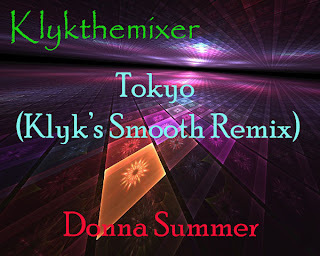 My latest post is a nice remix of the classic album track "Tokyo". Taken from the album "She Works Hard For The Money" in 1983, this smouldering ballad has been given a new intro with spacey SFX, the original intro fades in and repeats before the vocal comes in. I have added a little sprinkling of percussion to move the track along to its long instrumental fade with SFX outro.